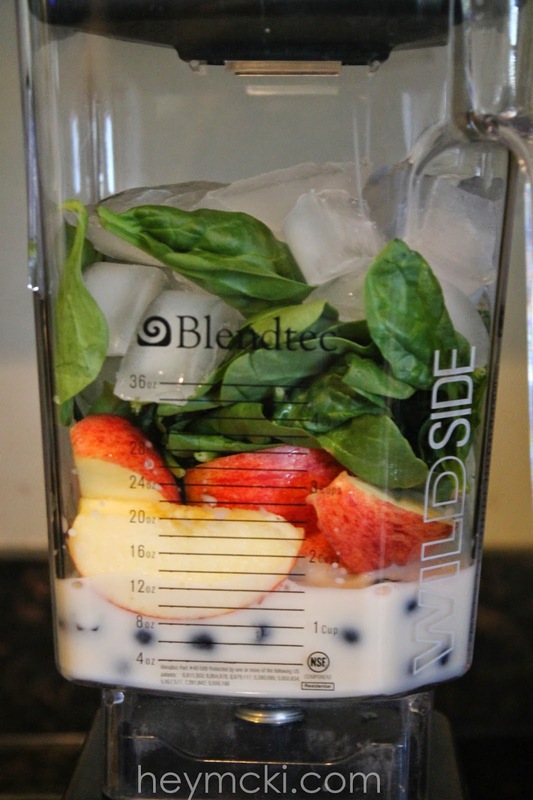 My husband LOVES Green Smoothies so it is usually are Saturday and Sunday 'go to' for breakfast. I like to mix it up and try new recipes or just make up my own (sometimes that isn't the best idea). 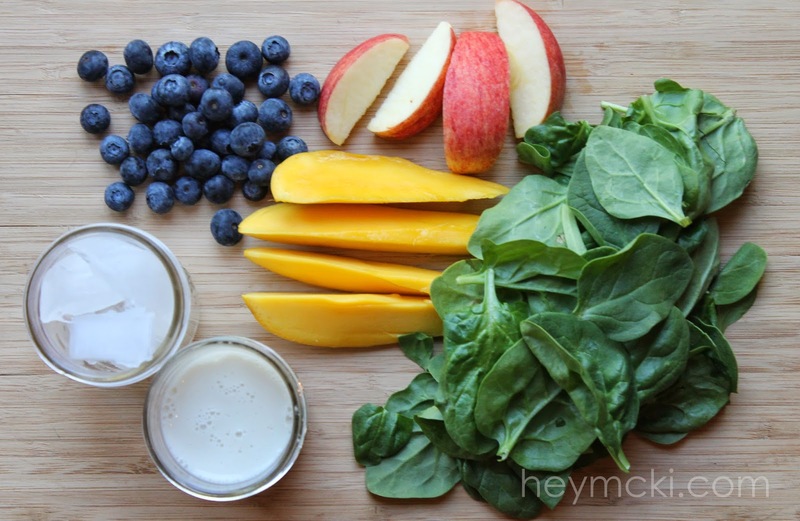 Blend it all together! & there you have it! Wow, amazing recipe! Its a healthy one. This one is an excellent one.Thanks for sharing.looks good.Thanks for the tip. It was very useful.You made it and they actually turned out well.Happy to read your post and appreciating you for making this better and yummy foods.Thanks a lot.You will get academic integrity, quality and punctuality from sites available now. Hence, each of the paper done at custom essays has a touch of professionalism.So try to write better and make your essay better at any level.Refer custom essay writing service.